The group says grocery stores are far less likely to mislabel salmon, especially at larger store chains. You may not always get what you pay for when you order salmon at a restaurant or buy it at the store. 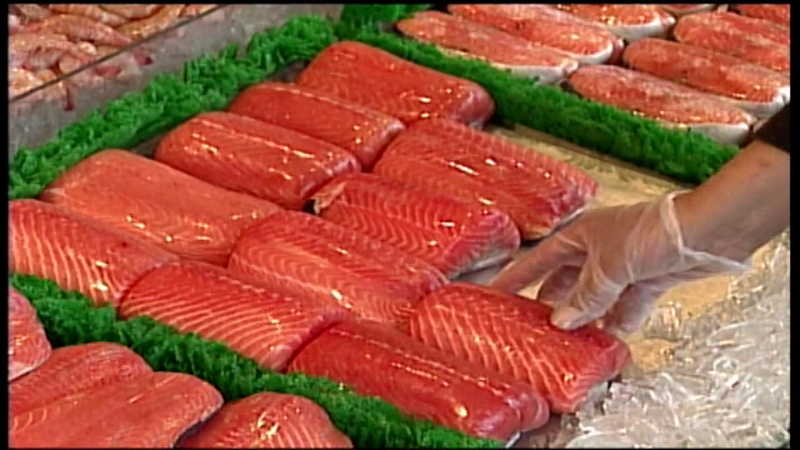 The advocacy group Oceana says customers were misled 67 percent of the time when they ordered salmon in a restaurant. The most common problem was mislabeling farm-raised salmon as pricier, wild salmon. Wild salmon is generally in season from May through September.